George Monbiot: Can "Rewilding" Restore Vanishing Ecosystems? Wolves were native to Yellowstone National Park until hunting wiped them out. In 1995, when the wolves began to come back, the rest of the park began to find a new, more healthful balance. 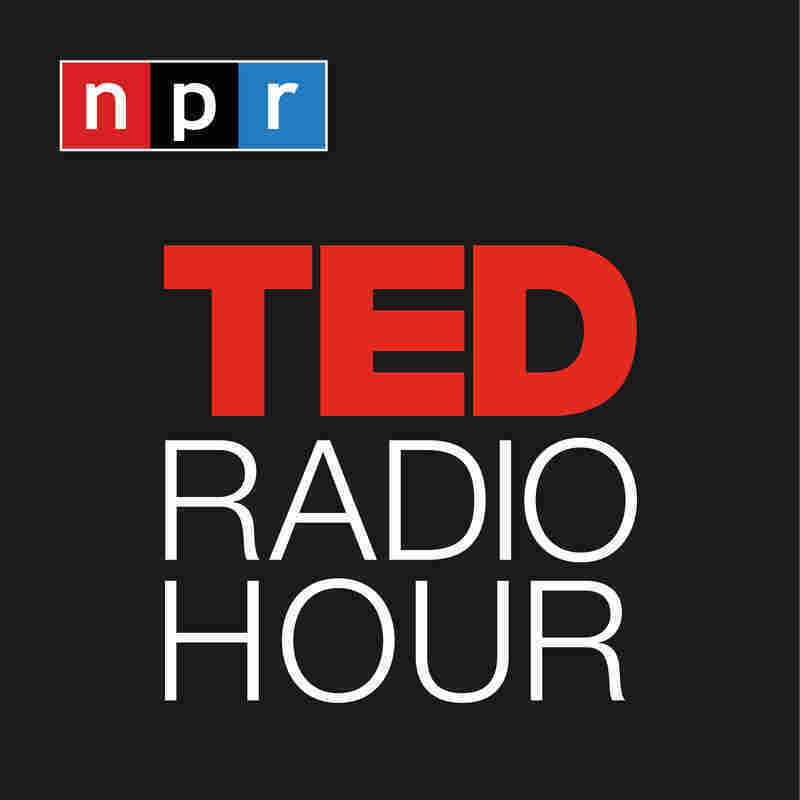 Part 1 of the TED Radio Hour episode "Everything Is Connected." Wolves were native to the Yellowstone National Park until hunting wiped them out. In 1995, when the wolves began to come back, something interesting happened: The rest of the park began to find a new, more healthful balance. Journalist George Monbiot is author of the book Feral: Rewilding the Land, the Sea, and Human Life. The book follows Monbiot's efforts to re-engage with nature. He shows how, by restoring and rewilding our damaged ecosystems on land and at sea, we can bring wonder back into our lives, and lays out a new, positive environmental vision, in which nature is allowed to find its own way. TED Radio Hour: Are We Ready To Hack The Animal Kingdom? Related TEDTalk: Jane Goodall on "How Humans And Animals Can Live Together"